Our central location offers large hiking trails right in your backyard, as well as a spectacular view from each apartment. All buildings have controlled entrances. Apartments are spacious and modern, including electric heat and a thermostat in each room. Coin-operated laundry facilities are located in each building, including an extra laundry room in the main building with double-loader washing machines. All utilities are included in rental fees. There’s a reason why Waterview is the perfect spot to call home. 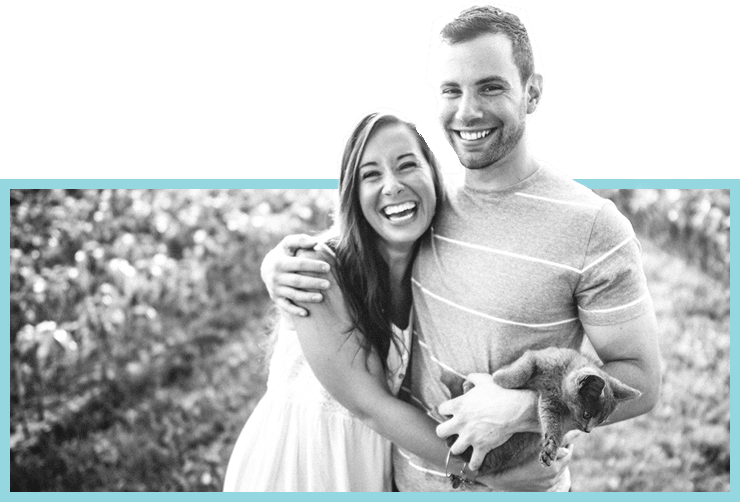 Whether you’re a student, young professional, retiree, or a blossoming family, Waterview has something for everybody. You can find a local college or university within a 10 minute drive in every direction and there is a bus stop right at your doorstep. Same goes with shopping malls, grocery stores, restaurants and much more. Our playground is a perfect place for youngsters to burn some energy and a popular skate park is located within a 1-minute walk. Fishing spots, hiking trails and a cinema all located within a short walking distance. 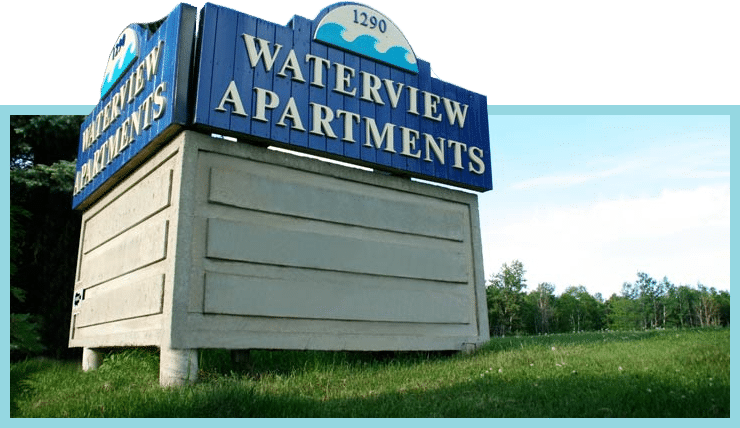 When choosing your next place to call home, choose Waterview Apartments.